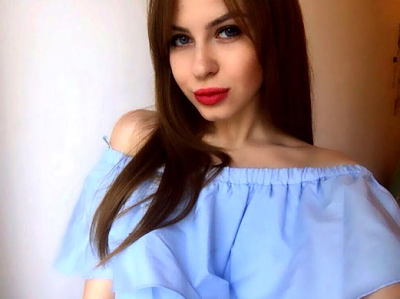 A 20 year old Russian student simply known as Ariana has revealed she has decided to auction her virginity online with bids starting at £130,500 so she can be able to pursue her medical studies abroad. According to Ariana, she'll rather lose her virginity to gain the best of education than lose it to someone who will later break her heart. Ariana says her parents don't know how she intends to get the money but that at the age of 20 she doesn't feel any need to hold on the virginity any longer with her education hanging in the balance. “Why should I wait any longer? Why should I lose my virginity to someone who could then break my heart later?” she said.